LOVE is louder than all the quick judgements made. LOVE is louder than all the mean looks given. LOVE is louder than all the hurtful thoughts and words. 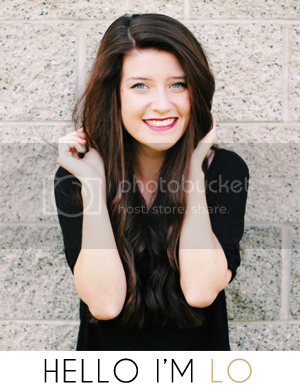 LOVE is louder than jealousy. LOVE is louder than greed and selfishness. LOVE is louder than lies. 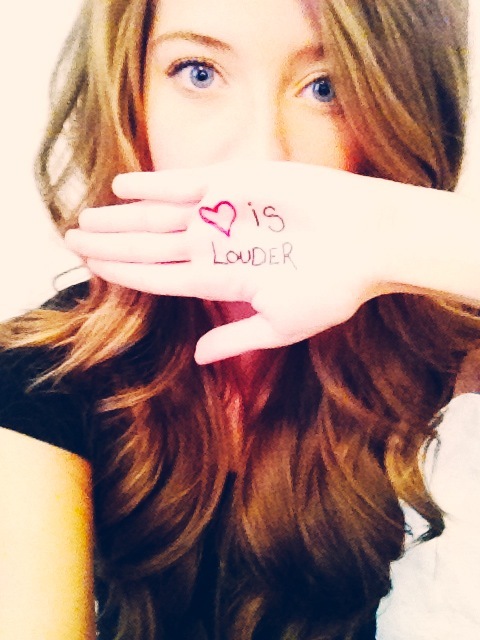 LOVE is louder than abuse. verbal. emotional. physical. LOVE is louder than assuming. LOVE is louder than the need to be right and have the last word. 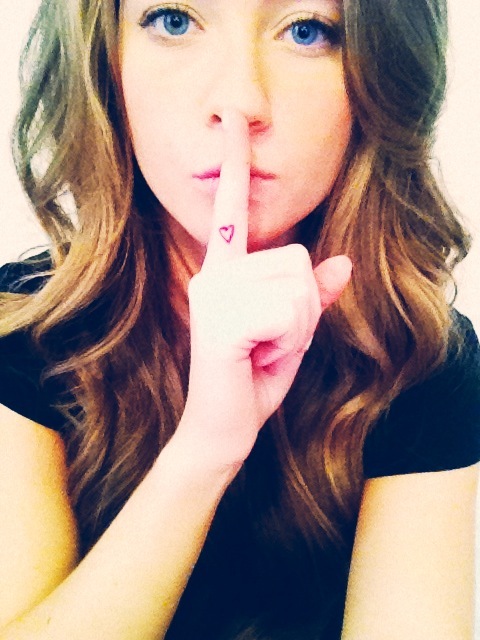 LOVE is louder than gossiping. LOVE is louder than disrespect. LOVE is louder than negativity. Love is louder than any other possible action out there. In the words of Ellen Degeneres "Be Kind To One Another." I love this!! Something we all need to remember.